Judges are busy at competitions and often do not have the time to give you the type of feedback you are seeking. By purchasing this package you receive a video and a written report on four main areas: pattern analysis, key priorities, choreography suggestions and technical tips. This information will allow you to make key changes that will make a difference in your upcoming results. You will get an unbiased view of your routine and practical suggestions that you can use right away. Your written report will be personalized to the needs of your routine. No two reports will look the same. Your written report will be personalized to the needs of your routine. No two reports will look the same. You may have one area that needs more attention than others. This process is meant to be helpful you. Your report will include information that you can use to move your routine forward and it will not be a list of errors your routine has. You probably already know the mistakes in the routine. Once you have paid for your analysis you will receive a welcome email with details on sending your routine to me for analysis. 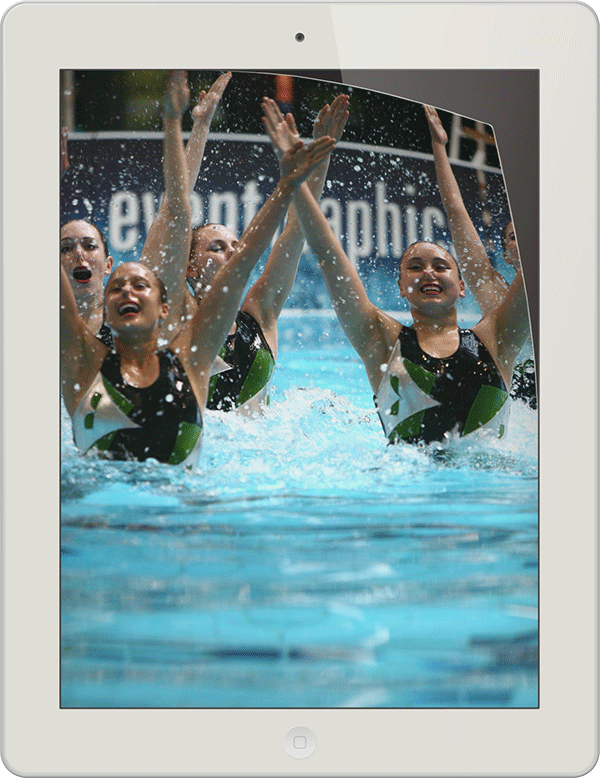 Vanessa Keenan is the founder of The Online Synchro Coach. 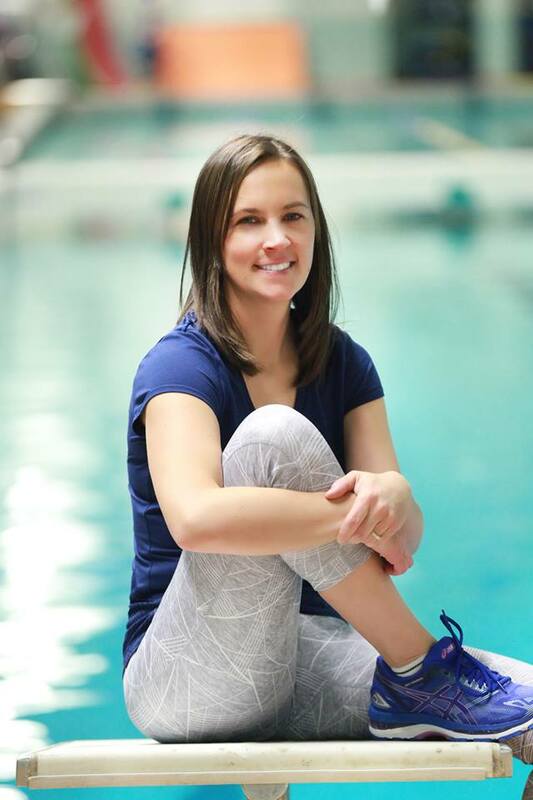 A former high level synchronized swimmer, Vanessa has coached elite, beginner and master swimmers throughout her career. Swimmers she has coached have been selected to provincial and national teams. While coaching full-time with Aurora synchro many of Vanessa’s routines placed in the top 10. Most notable are the Canadian national champion titles at the senior level. Several swimmers under Vanessa’s guidance made national team trials. Some coaching highlights include being a apprentice coach for Canada’s Senior Team at the 2009 World Trophy Cup, winning the Canadian Senior Team Champions in 2009, taking a combined club team to the Christmas Prize in Prague in 2009 and winning bronze, and coaching the 13-15 Canadian National team in 2008. Vanessa prides herself in research and education of sport science. She holds an undergraduate degree in Physical Education specializing in Sports Performance followed by a graduate degree in Arts specializing in Coaching at the University of Alberta, in 2004 and 2006 respectively. Some notable mentors she worked with include Dr. Dru Marshall and Sheilagh Croxon. Under the guidance of Leslie Sproule, Vanessa went on to complete her Level 4 coaching certification. At the time of writing this, Vanessa is one of only 20 synchro coaches in Canada ever certified as a level 4 coach. Beyond that Vanessa is passionately committed to providing coaches with world- class resources that will make daily training easier, effective, and lead to the desired results. Vanessa loves to hear from coaches, swimmers, judges and parents.